The South Korean Fair Trade Commission has fined three game publishers over misleading odds for loot boxes in their games. Nexon, Netmarble, and NextFloor are some of the most recognisable names in free-to-play games in Asia. The companies are being penalised for violating the electronic commerce act. The Korean Herald (via Gamasutra) reports that the FTC took issue with the way the three companies advertised the odds of loot boxes in their games, which it saw as misleading. One example of this is the Celebrity Count event in Nexon’s Sudden Attack. According to the commission, Nexon’s ads showed that anyone who buys a loot box has a chance to get a puzzle piece. Upon collecting all 16 pieces, players would get in-game benefits. However, the odds of actually receiving a puzzle piece are as low as 0.5%, a fact Nexon did not share. 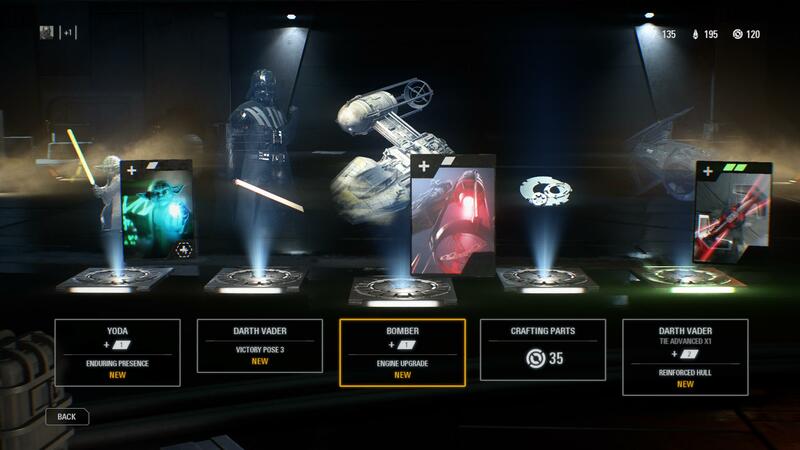 As such, the odds for anyone to get the pieces are incredibly rare, and the commission says the ads for these loot boxes sold them as offering equal odds at obtaining the puzzle pieces. Nexon was slapped with a $882,700 penalty, and fined for $5,200 – the largest in all three. The publisher released a statement saying that it used the phrase “random provision” to suggest that odds would be different, and disagreed with the FTC’s interpretation. Netmarble of Marvel: Future Fight, and Star Wars: Force Arena fame, has been asked to pay a $42,300 penalty, and a $14,100 fine. Finally, Destiny Child publisher NextFloor was fined for $4,700. In Netmarble’s case, the publisher did reveal the odds, but they weren’t accurate. In its game Ma 9, the company hosted an in-game event that it said would raise players’ odds of getting certain items by 10%, when in fact it was 5% at most. This is not the first time a government body was asked to look into something surrounding loot boxes, except this time, the government in question did in fact fine the offenders. Similar sanctions have yet to take place in the West.